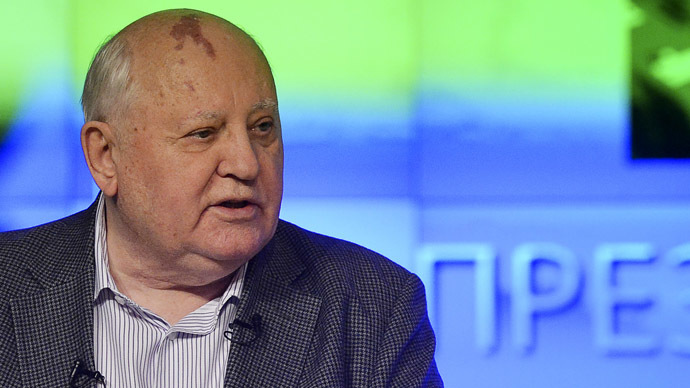 Former Soviet President Mikhail Gorbachev has called the US president a 'lame duck.' 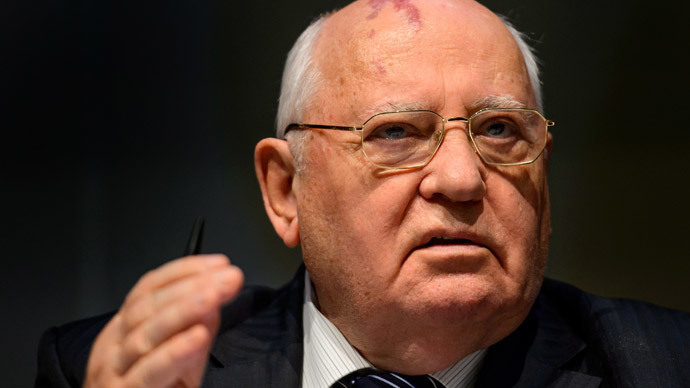 Commenting on the recent G20 summit in Australia, Gorbachev said he was disappointed in Obama and that he 'thought better' of the American leader. "Obama is a lame duck. One must not finish the job in such a mediocre way. He just decided to throw accusations around. He will be of no avail any more, unfortunately. 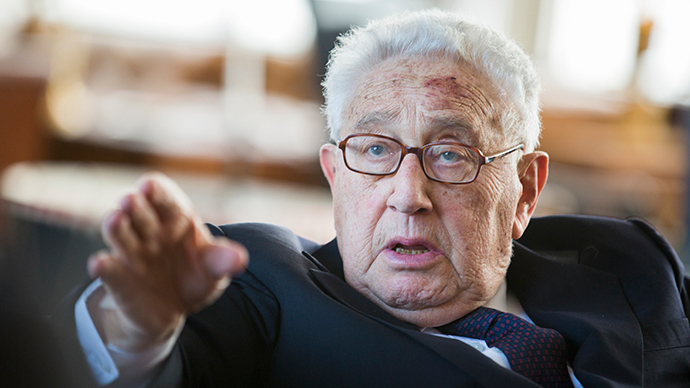 I've thought better of him," the former leader of the USSR told Rusnovosti radio. 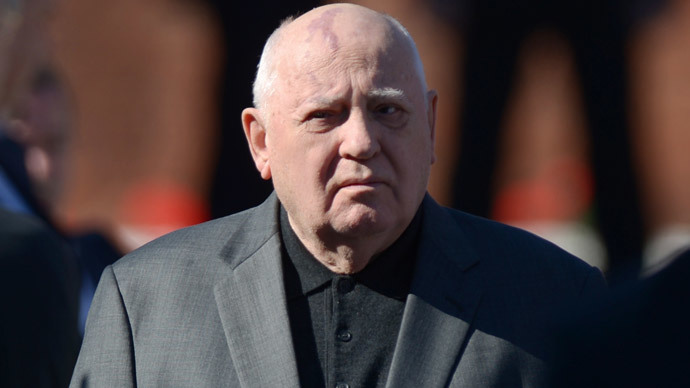 Gorbachev, who is praised around the world as a great advocate of democracy, used the American term - meaning an elected official, approaching the end of his time in office - when talking about Obama's comments at the G20 summit. 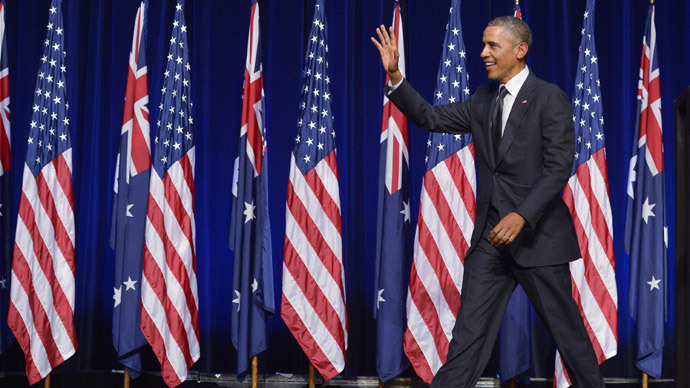 Speaking in Brisbane last week, where world leaders gathered for the summit, Obama once again put Russia on the list of the greatest threats to the world - along with the Islamic State militants (IS, formerly ISIS/ISIL) and the Ebola outbreak. It wasn't the first time the US president lumped Russia in with the Islamic terrorists and the deadly virus. 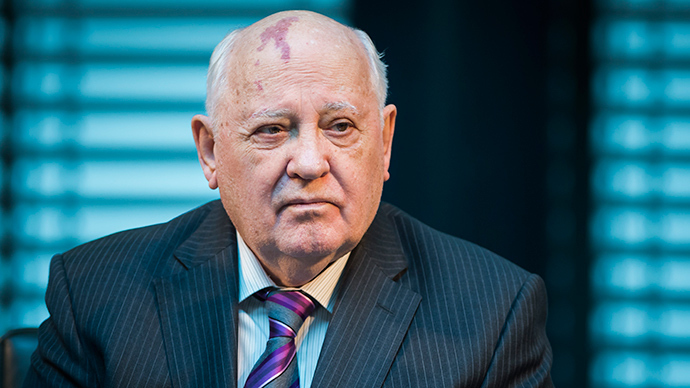 Gorbachev had previously expressed hope that shared challenges, such as the Ebola epidemic and the fight against the IS militants, as well as environmental and economic threats, would bring Russia and the West closer together. "In the face of shared challenges, we can again find a common language. 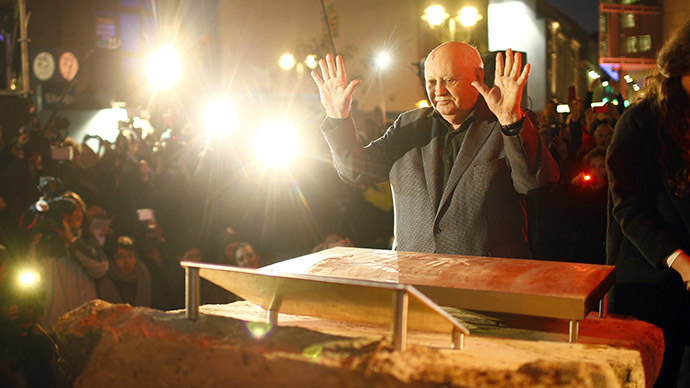 It won't be easy but there is no other way," Gorbachev told Rossiyskaya Gazeta ahead of the fall of the Berlin Wall anniversary. 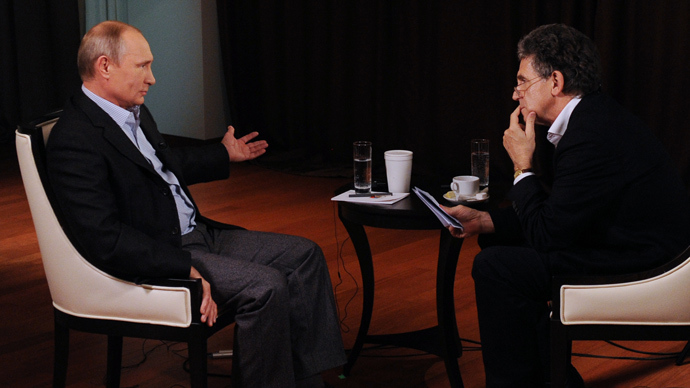 He later became less optimistic, saying Western policies towards Russia championed by Washington have led to the current crisis. At the latest Group of 20 summit, the usual focus on the world economy drifted to politics, with the crisis in Ukraine becoming one of the most discussed issues. 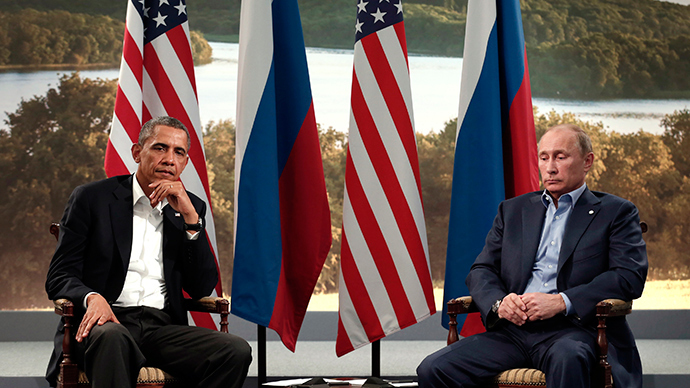 Concluding the meetings at a press conference, Obama did not announce any significant changes in approach to Russia and described his exchanges with Putin on the summit's sidelines as "businesslike and blunt." Putin, who was not present at the Sunday gatherings, citing a long flight home and having to be back in Moscow for work on Monday morning, said he was pleased with both the results and atmosphere of G20. 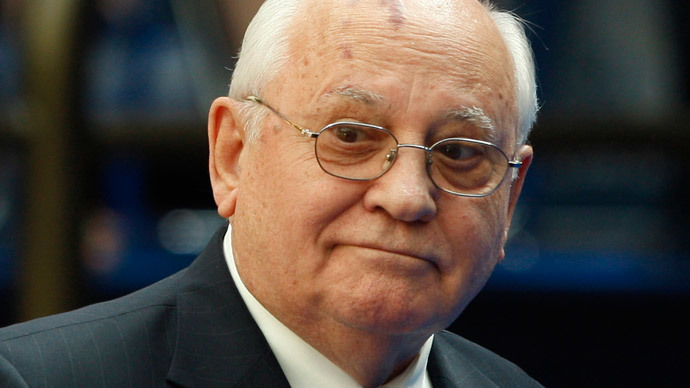 Gorbachev's "lame duck" label was not the only duck jibe to be received by Obama after his speeches at the summit. 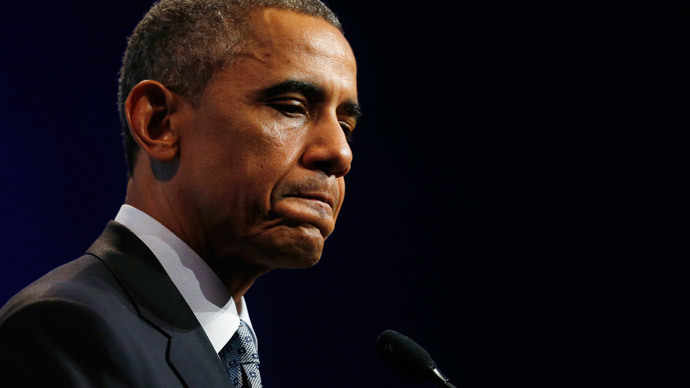 US liberal senator Ian Macdonald called him a "lame duck of a president" over his stance on climate change. Former US president Bill Clinton recently encouraged Obama to ignore the "lame duck" comments and get on with the job.